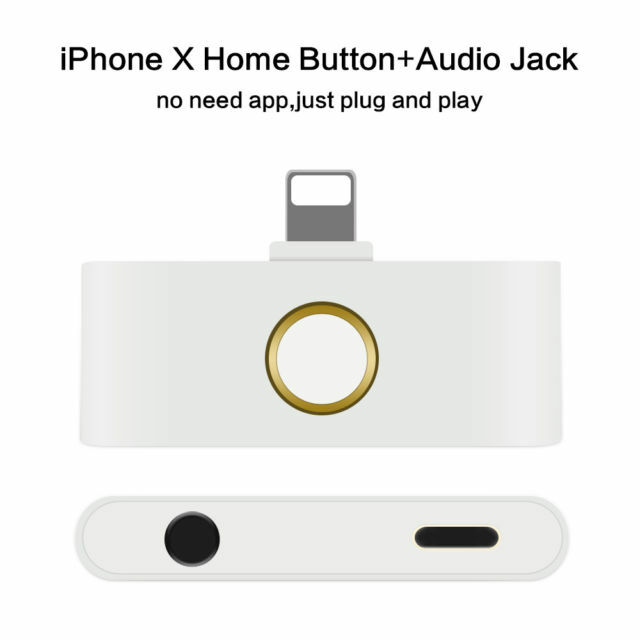 iPhone XS Home Button Adapter Do It All Adapter The Home Button Is Back. 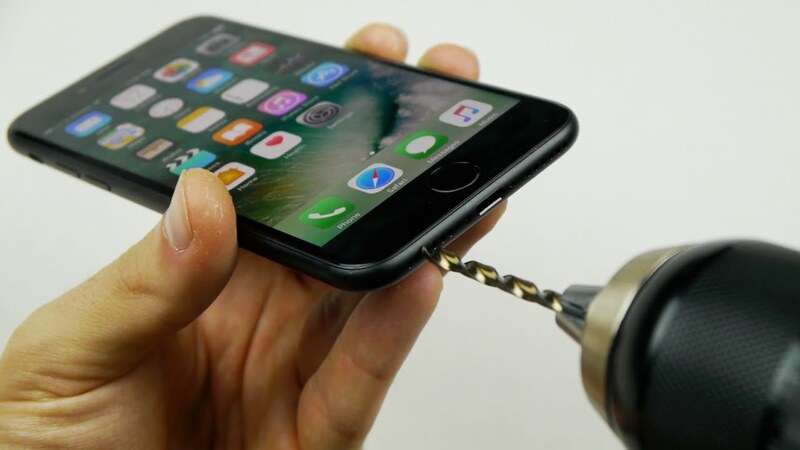 This Cheap Adapter Add a Working Home Button To iPhone X + Headphone Jack & Charging Port. 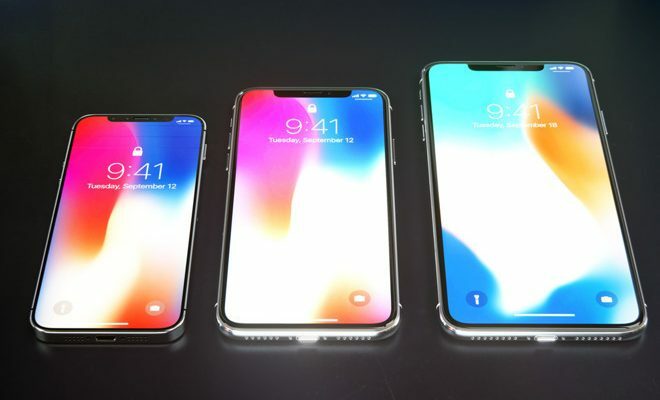 let’s jump into its apps Wow it is literally so responsive that’s crazy so here’s a deal with the virtual home button when you click it there’s like a delay this is instant you click it and it happens so Wow I am beyond impressed right now double tap activates the app switcher going back. 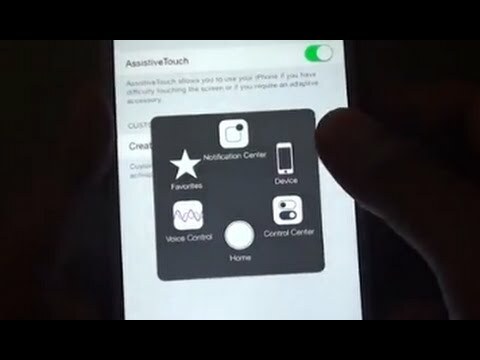 Note: ℵSiri Does not work for iPhone XS Home Button Adapter for now but maybe in the future updates, Siri will also for a fine for the iPhone X Series.